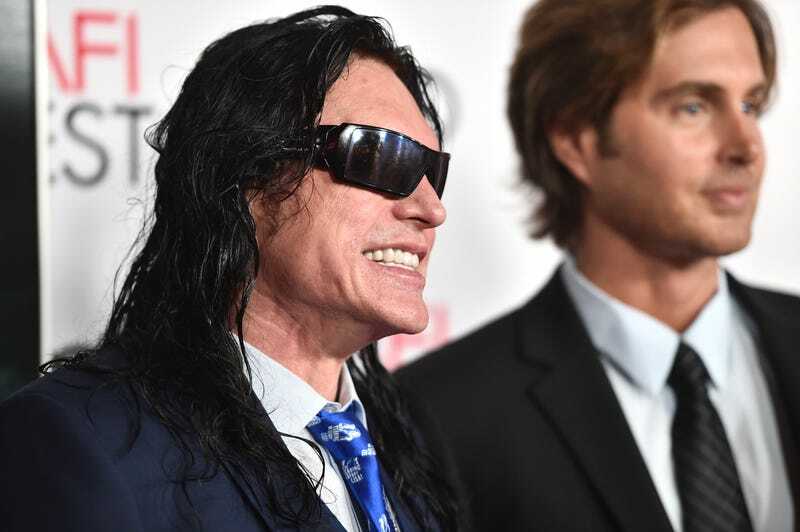 Tommy Wiseau got a Twitter account this week to coincide with the release of James Franco’s The Disaster Artist, and while it’s not as filled with the bewildering digressions one might expect from the creator of The Room, it’s still a joy to have him swimming through the digital swamp with us. One post in particular stands out amongst all his retweets, Room quotes, and fan interactions, however, one in which Wiseau picks up what the Star Wars Twitter account is laying down and responds with a request. Wiseau has often expressed his desire to act in big-budget fare, but the Hollywood cognoscenti seems content to keep him on the sidelines. His career is no doubt seeing a boost from the success of The Disaster Artist, however, so maybe that will change. Wiseau’s sure confident it will. He even instructed the filmmakers behind Star Wars to contact him via his The Room website. Of course, this has led many, including Wiseau, to speculate on who he might play in the film. Thanks to the magic of memes, we know what it would look like if The Room’s Johnny shared a scene with Luke Skywalker, but it’s safe to say there isn’t room for a heartsick, football-loving banker on Ahch-To. But the great thing about a universe as big as the one in Star Wars is that there’s room to introduce any number of alien species. Just have the cast swing by Mos Eisley; surely a creature such as Wiseau would have a place alongside the Greedos and Ponda Babas of this world. “Oh, hi, dogfighter,” he’d say to Poe whilst giving Rey a dozen red roses. It writes itself, guys.